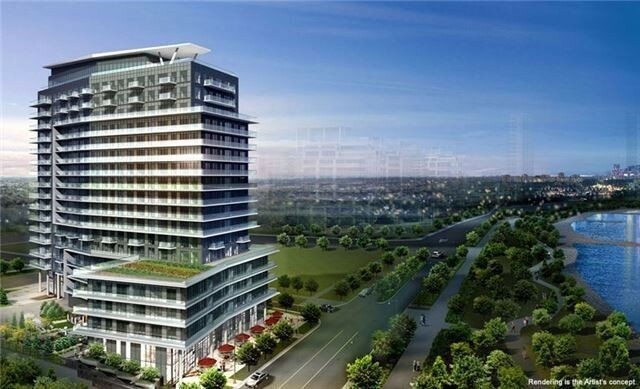 Cove at Waterways condo building is located in beautiful Etobicoke Waterfront Condos. Luxury condominiums having an unobstructed view of the lake. 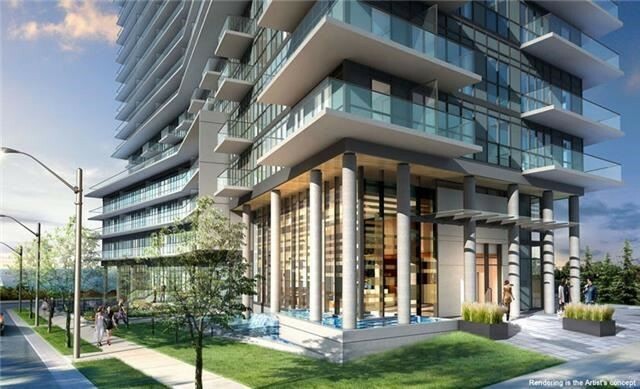 Cove at Waterways is a new condo project by The Conservatory Group in Toronto. Cove at Waterways Condo is a 17-storey building along Marine Parade Drive. A crystal clear edifice of glass mirrors the shimmering splendour of Lake Ontario. Large, inviting windows welcome light and beauty into inspired luxury suites. Spacious balconies offer room to relax and enjoy the views at this exclusive waterfront paradise. 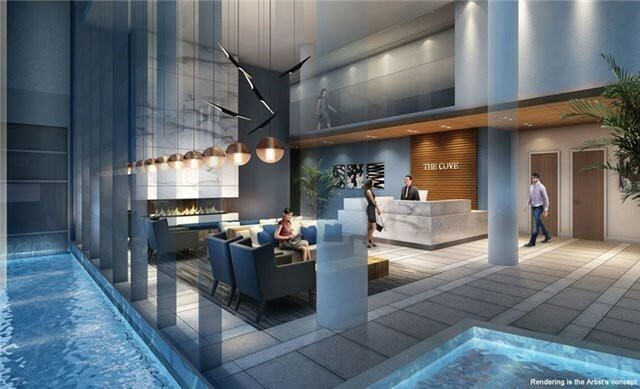 At Cove, you’ll discover a condominium community that is a true celebration of its sumptuous waterfront location.